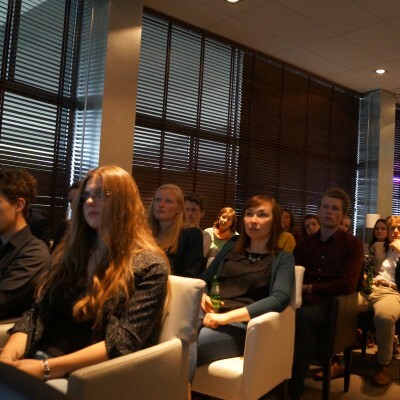 On the 23th of April it is time for the annual CDL & LIFE Career Evening! Do you have an idea what your future can look like? Do you want to explore your career opportunities? Then attend this evening! During the evening, several Life science and Chemical companies will give a presentation about their work field and the career opportunities available. Afterwards there will be an opportunity to expand your netwerk and to ask the companies everything you want to know.